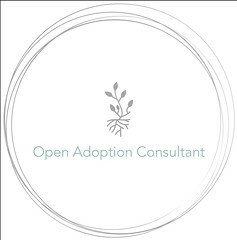 Have an adoption question? 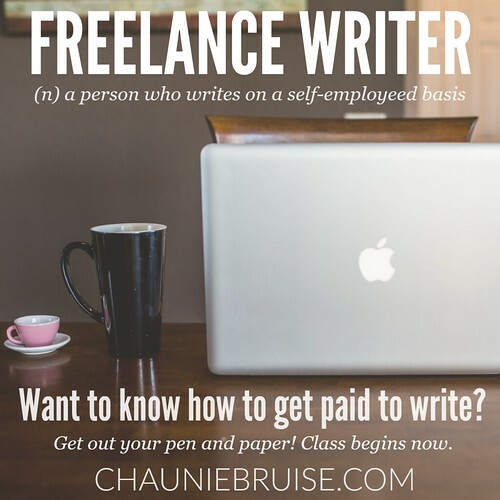 Wondering how to become a freelance writer? 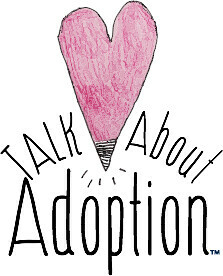 Just want to say hi– please do!